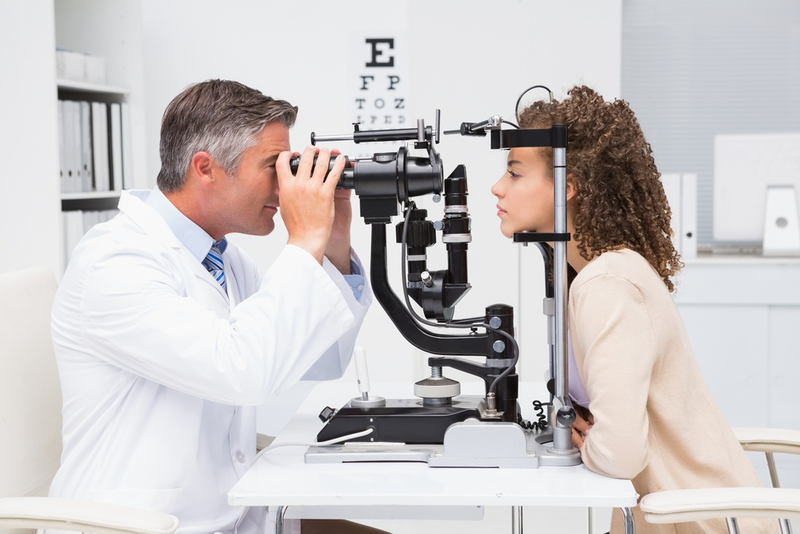 A couple of years ago, my eye doctor noticed my eyesight had dramatically changed. She stopped the exam and told me to get tested for diabetes before she would continue. Luckily, I didn’t have diabetes, but I was borderline. This allowed me to adjust my diet and exercise more. So far, my blood sugar has stayed in check and I thank my eye exam for originally making me aware of this. I never thought that an eye exam could be life-saving but I look at this more holistically now. I now see there is a connection between my vision needs and my medical needs. But there’s good news: When members use vision benefits, companies save in productivity and long-term care.4 That’s not an expense. That’s an investment. 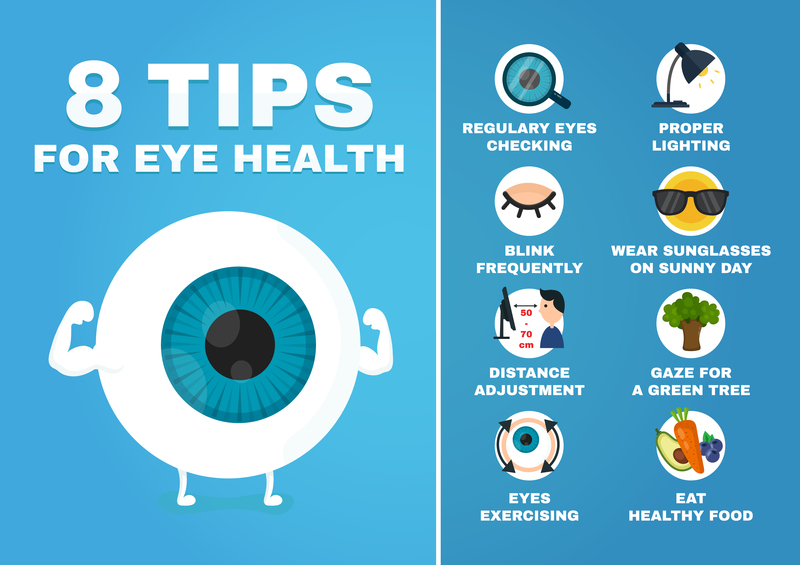 You’ve heard the proverb, “Your eyes are the window to your soul,” but what we can clearly see is an eye exam is truly the window to your overall health. It can help you spot many conditions early on, which helps you get treatment sooner. Early treatment often leads to better outcomes and lower costs in the long run. And who doesn’t want that? Brigette Sullivan is a Principal Strategic Advisor on the Ancillary Segment team at Blue Cross and Blue Shield of North Carolina. She is an advocate for focusing on overall well-being through proper diet and exercise. She enjoys yoga, gardening, drawing and entertaining with friends.